English basement apartment available for rent in historic 1924 row house available for move-in immediately. Pet friendly on a case by case basis. Owners are a middle-aged couple who are looking for a renter who is respectful and responsible. No loud partying, please. 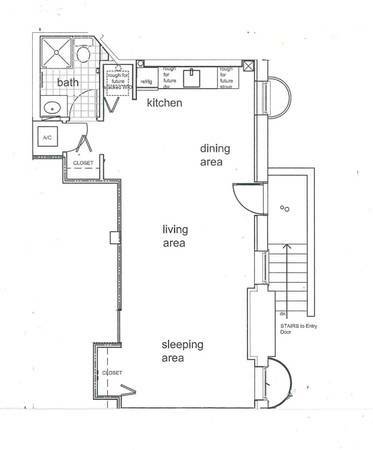 Apartment comes unfurnished (pictures include the unit empty and also how the last tenant’s set it up). Please email if you have questions and would like to see the apartment. 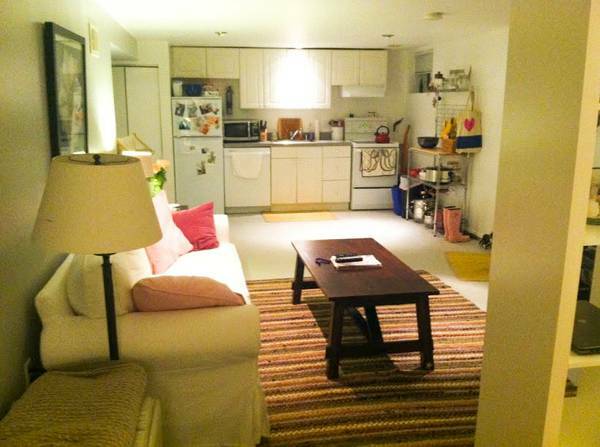 *Special of 10% off first month’s rent if move-in before March!